4.79 out of 5 based on 252 user ratings. 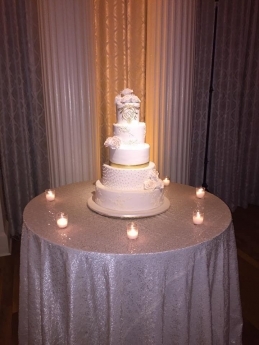 When I saw my and my husband's wedding cake, my face lit up! It was perfect. It was exactly how I envisioned it. 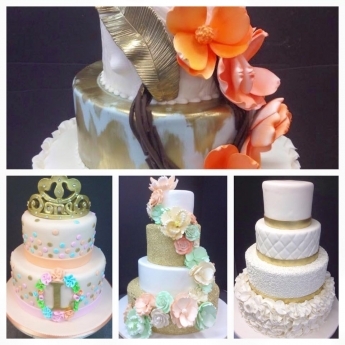 I went to the cake tasting and met with a woman who shows her passion for what she does. That was the last time I spoke with her, and my cake arrived to the venue, flawless. 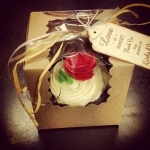 I highly recommend this bakery.. amazing! We had La Bonne make our cake out of Italian Rainbow cookies. 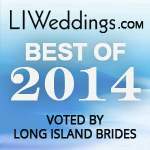 We had numerous guests tell us it was "the best wedding cake we've ever had". 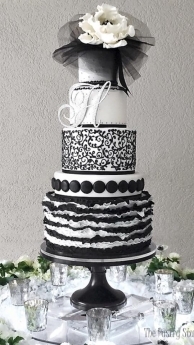 I went to a wedding two weeks and people were still raving about the cake at my wedding. 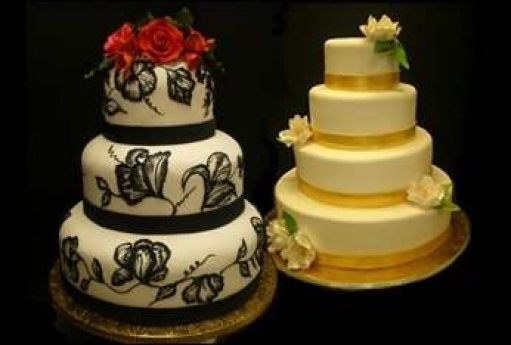 Most bakeries were not willing to make the cake, but La Bonne did it without hesitation. I could not have been happier. Our wedding cake was delicious, thank you for making accommodations for my wife who is gluten free. She loved being able to eat the top tier of the wedding cake. Everyone said the cake was amazing and so fresh! We had each slice have one layer of cannoli filling and the other chocolate pudding. Great job! We will be back for more cake! 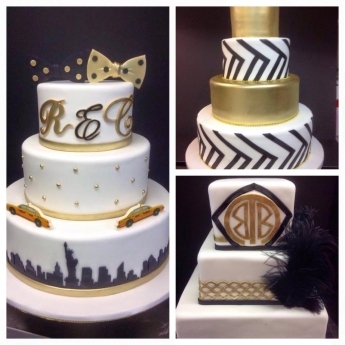 I've had several cakes ordered from them and they have always been fresh and beautiful. 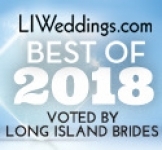 They worked with us to create the design we wanted. 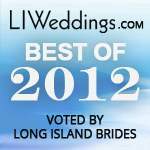 I would recommend this bakery for all occasions, especially weddings and sweet 16. 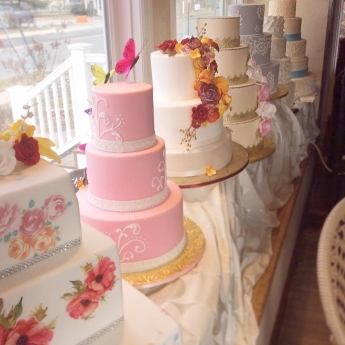 The Messina family has owned and operated upscale pastry shops on Long Island for over 35 years. 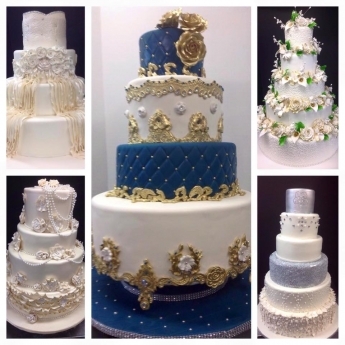 Following his father`s footsteps to continue his family tradition, Mr. Raffaele Messina (Lello) came to America and opened the first location, an authentic European style bakery. Dortoni Bakery was established in Levittown, New York in 1976. 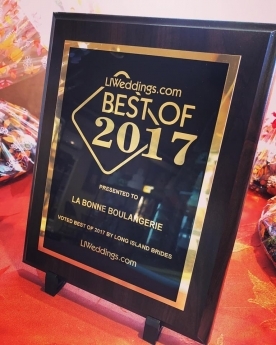 In 1994, after years of success Lello`s sons Daniele and Corey launched our second location in Port Jefferson where La Bonne Boulangerie was born! La Bonne Boulangerie uses the highest quality ingredients as well as the most sophisticated techniques. This new concept offers the same exquisite products, combined with the full cappuccino bar, as well as an upscale environment. Our homemade breads are baked with 100% natural ingredients and are made fresh daily. Most of our breads do not contain sugar or fat. La Bonne Boulangerie is proud to offer you its large selection of wedding cakes baked the same day of the wedding. 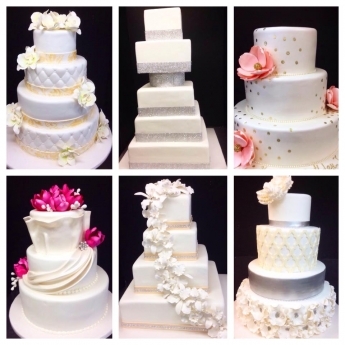 These wedding cakes will become center stage with luscious, one-of-a-kind recipes and ideas, giving the cake elegant porcelain like look. 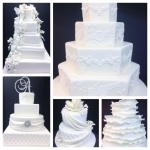 We also specialize in European tortes, artisan and rustic bread, handcrafted cookies, pastries and customized special occasion cakes. 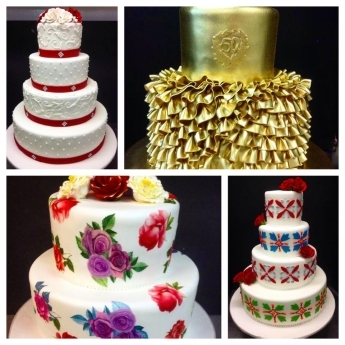 Our talented pastry chefs successfully master baking as an art form.